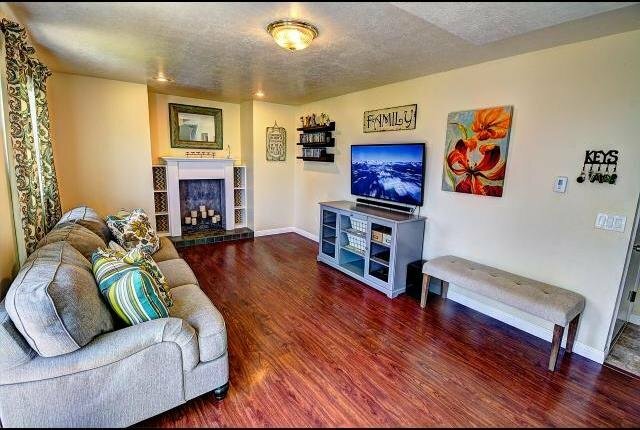 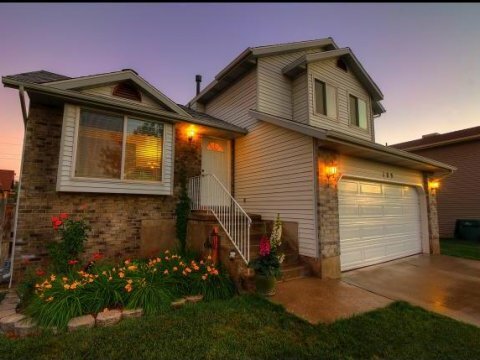 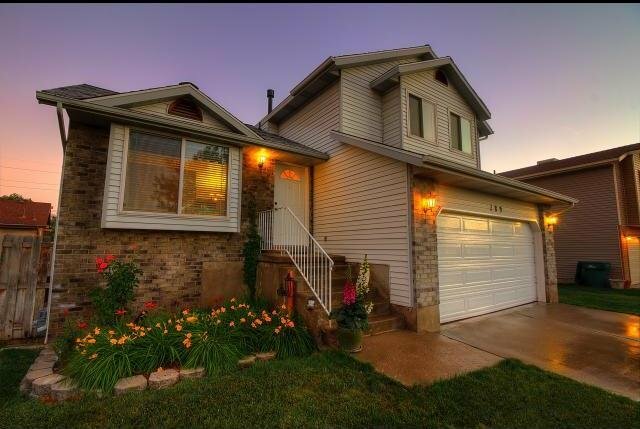 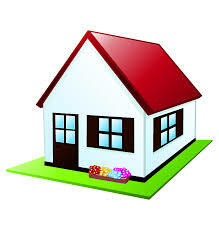 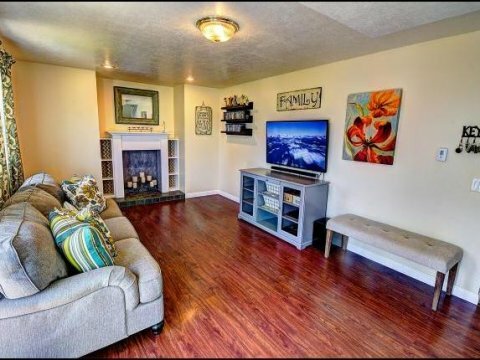 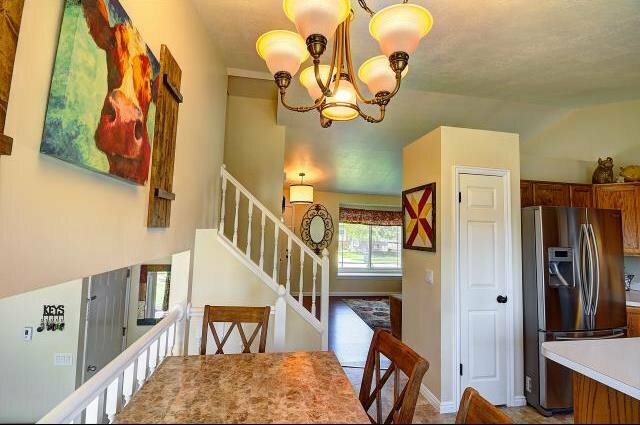 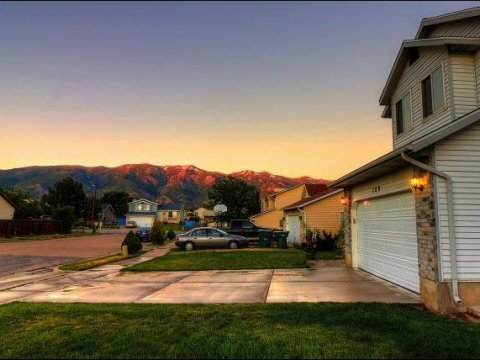 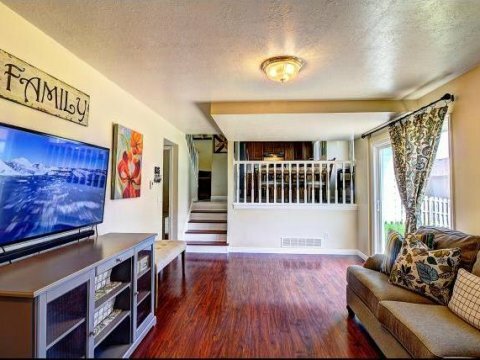 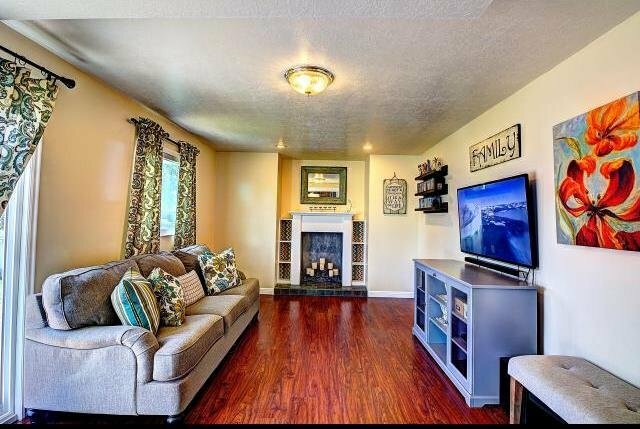 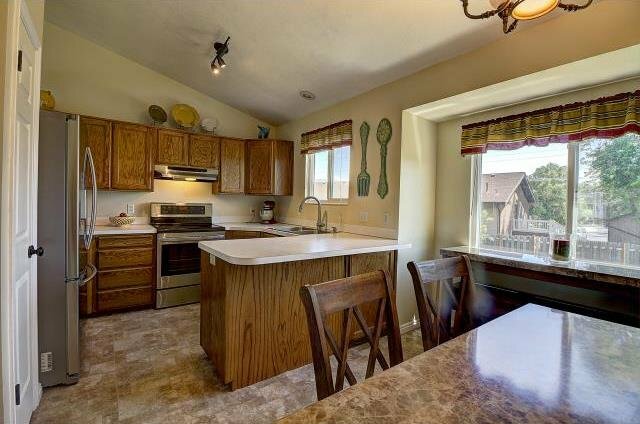 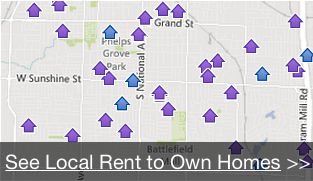 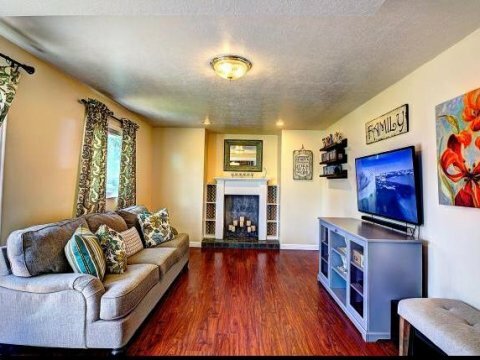 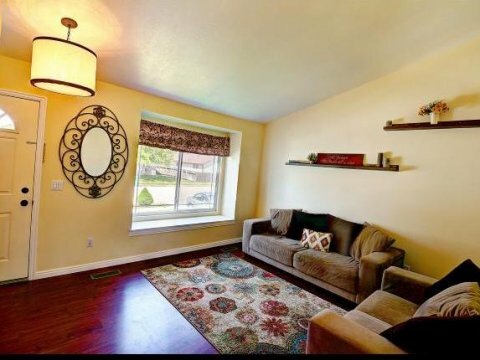 Layton Utah rent to own home. 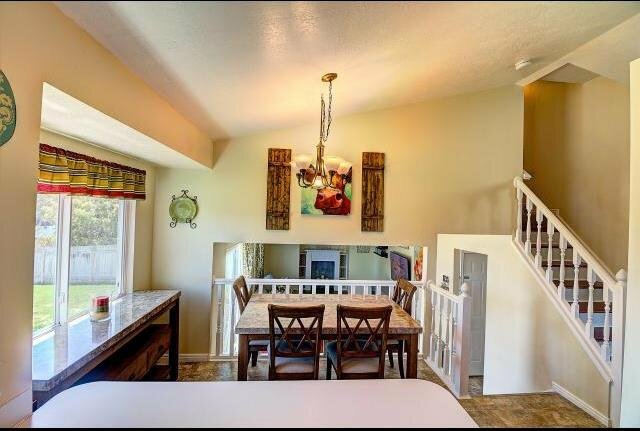 Beautiful Multi-Level home that provides feeling of comfort to you and your guests upon entering. 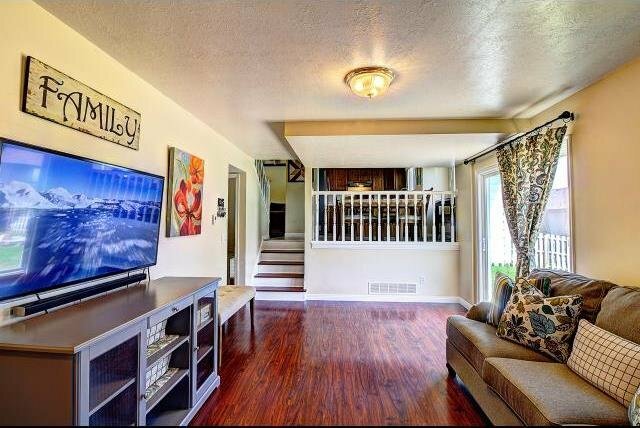 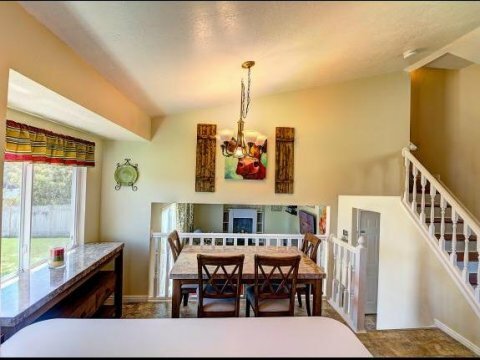 Family Room and Kitchen are separated by an open balcony-like railing. 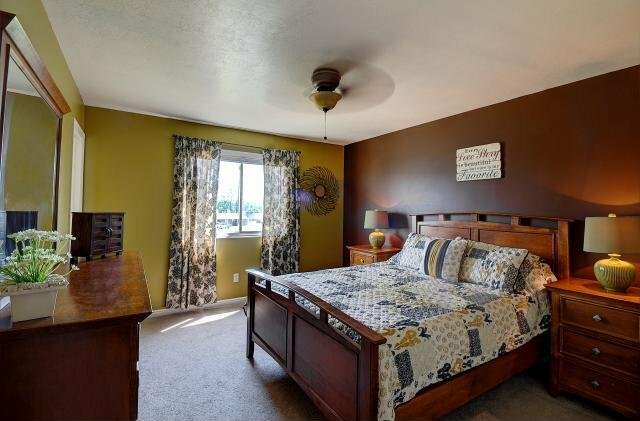 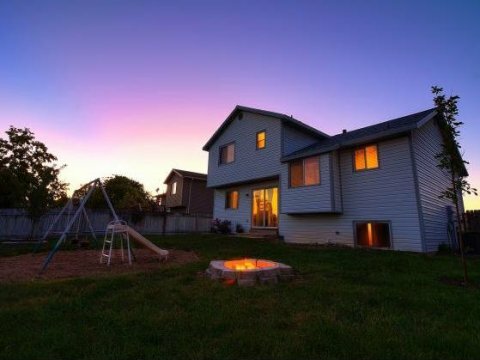 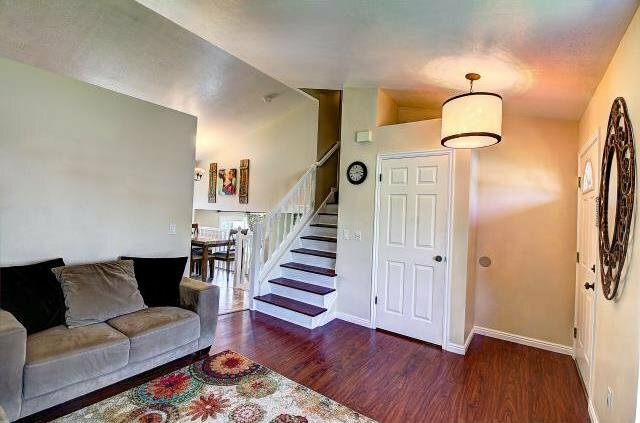 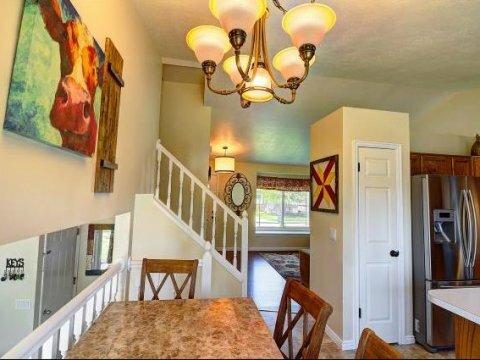 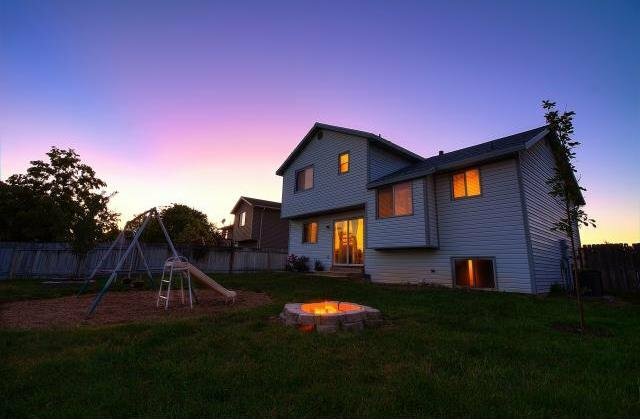 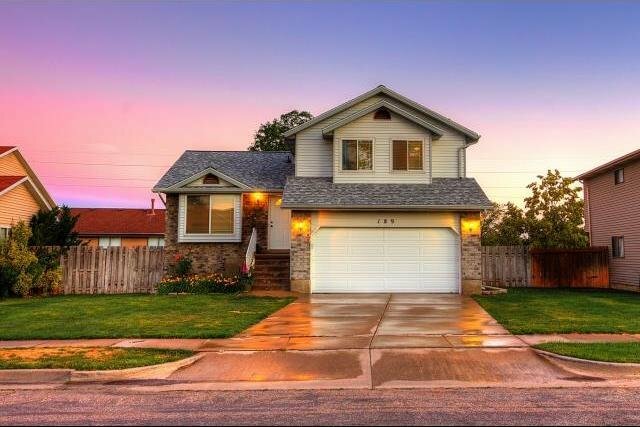 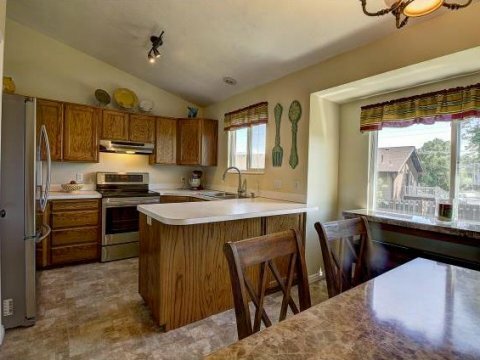 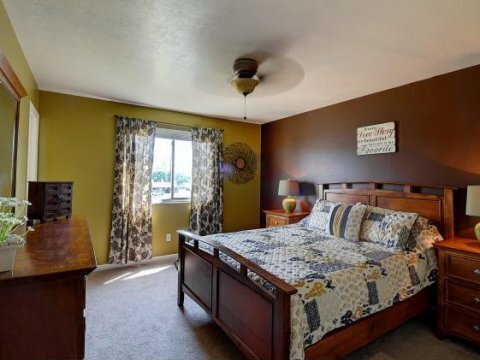 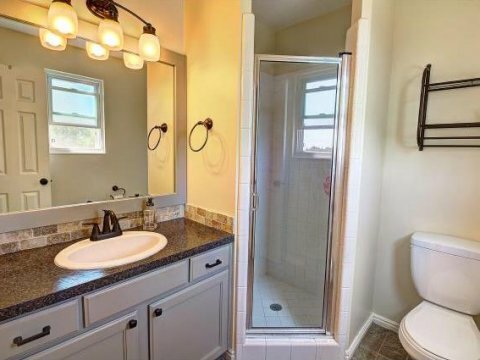 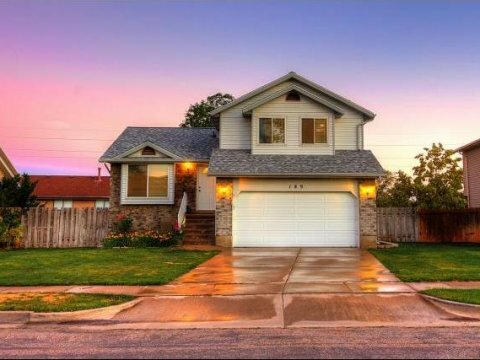 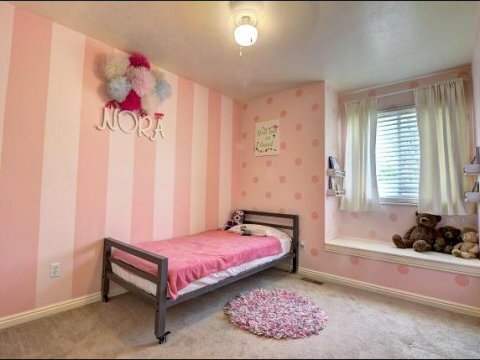 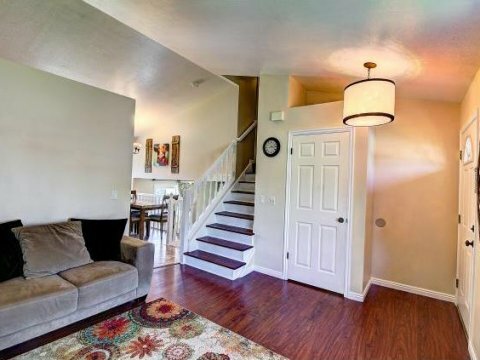 The home features 3-tone paint throughout, Master Suite with private master bath, Large fully fenced backyard; perfect for hosting Barbecues, late night camp-fires in the fire pit, swing set, and fruit-bearing plum trees. 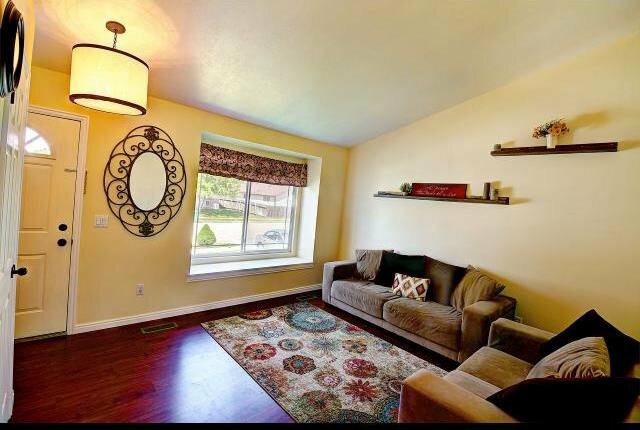 Basement is finished with 2 guest rooms (or office) and 1/2 bath. 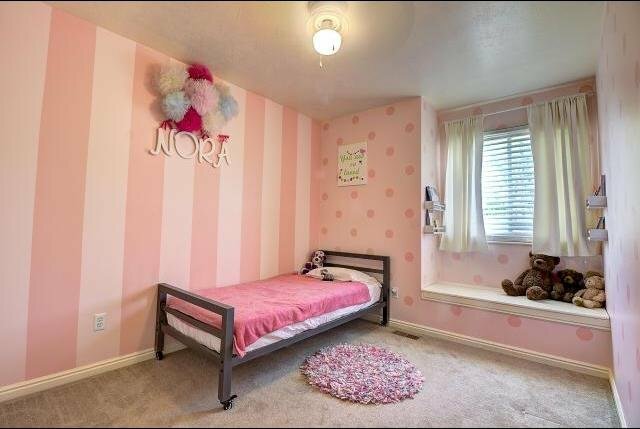 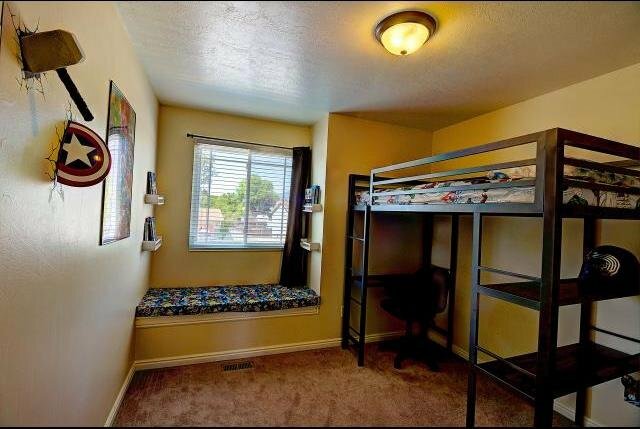 Crawl space for extra storage. 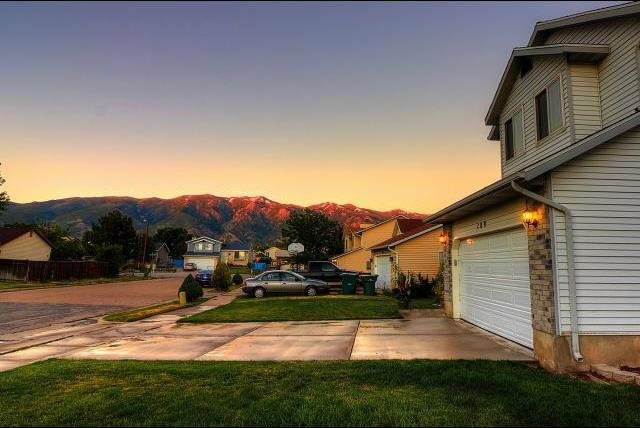 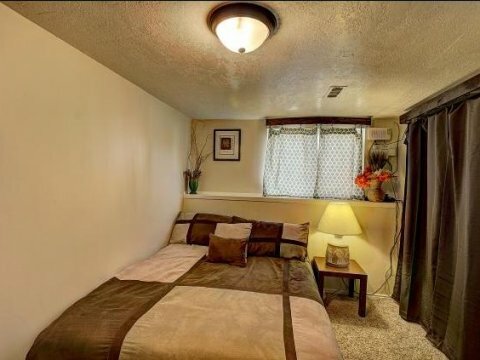 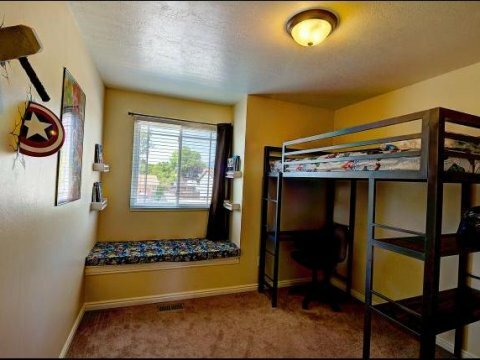 Perfectly located minutes away from I-15, Restaurants, Movie Theaters, Shopping Mall, and Grocery Stores. 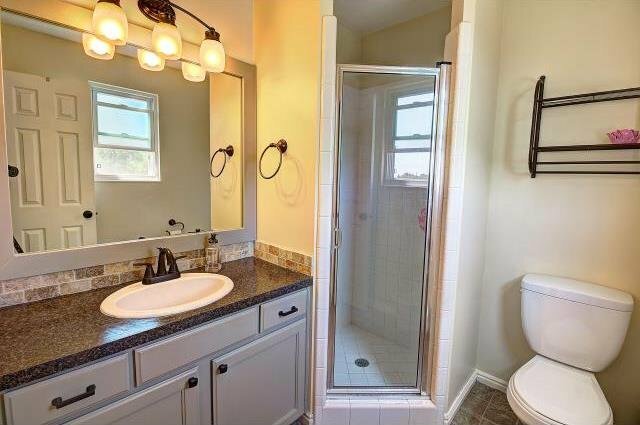 Also included is Utopia Fiber Optic (paid in full by current owner). 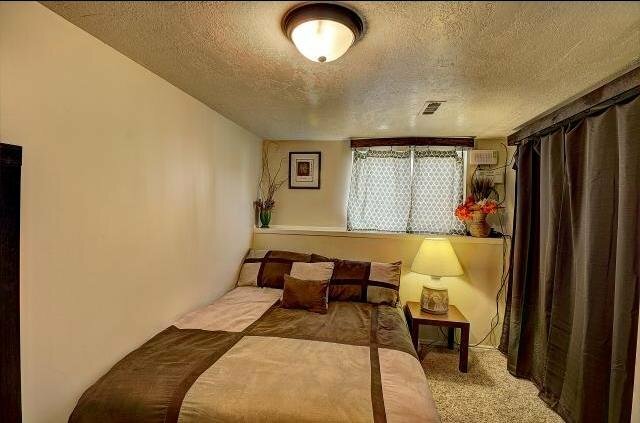 New Roof, newer AC, Heater, and Windows.